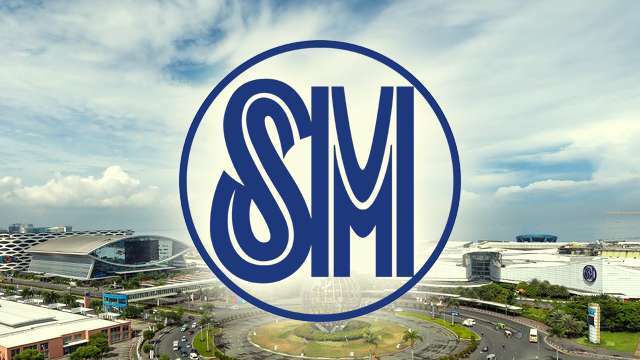 Taking its motto of “having it all” to a higher level, the SM Store, the department store of the country’s largest shopping mall operator, has started to sell “sachet” insurance policies for its shoppers in its business centers nationwide. BDO Insurance Brokers, Inc. (BDOI) and the SM Store, both of which are under the conglomerate SM Investments Corp., tapped Pioneer Insurance and Surety Corp. to create consumer-specific insurance products. These include Safetrip for travel insurance, Medicash or a health insurance for dengue, and compulsory third party liability (CTPL) insurance for vehicle owners. 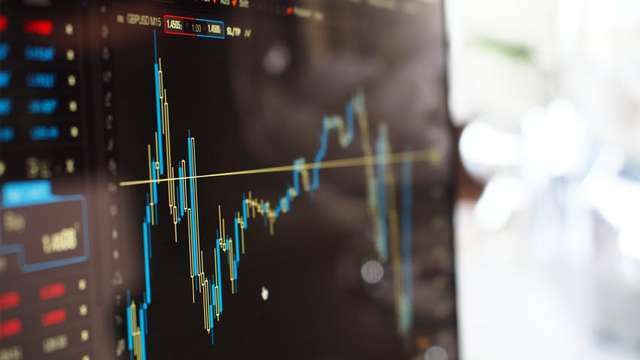 Pioneer Insurance and Surety Corp. is the country’s largest non-life insurance provider in terms of net worth, as it ended 2016 with Php14.46 billion, according to the Insurance Commission. Safetrip may be availed for as low as Php199, which covers those who will take domestic flights for one to three days, to as much as Php9,999 for travels outside the Philippines lasting as long as six months. Benefits range from as low as Php2,000 for a six-hour flight delay to as much as a million pesos if the insured person gets hurt in an accident. Unknown to most, select SM Business Centers have been offering travel and health insurance products since 2012 but with a different insurance partner. Meanwhile, Insure@ME aims to be readily accessible in all SM Business Centers nationwide, which now number at 58. These centers started as mere added services offered inside the malls’ department stores. It grew from offering money exchange to accepting payments for basic utility bills, even selling concert tickets. Some SM Malls have even allocated separate locations, outside the department store, for the business center. SM’s move to offer insurance products inside its malls, while traditional and bite-sized, signals the growing market potential of the industry, as more corporations attempt to take a slice of the pie. One of the country’s largest pawnshops, Cebuana Lhuillier, had long offered microinsurance products to its customers. It also has Pioneer as a partner.